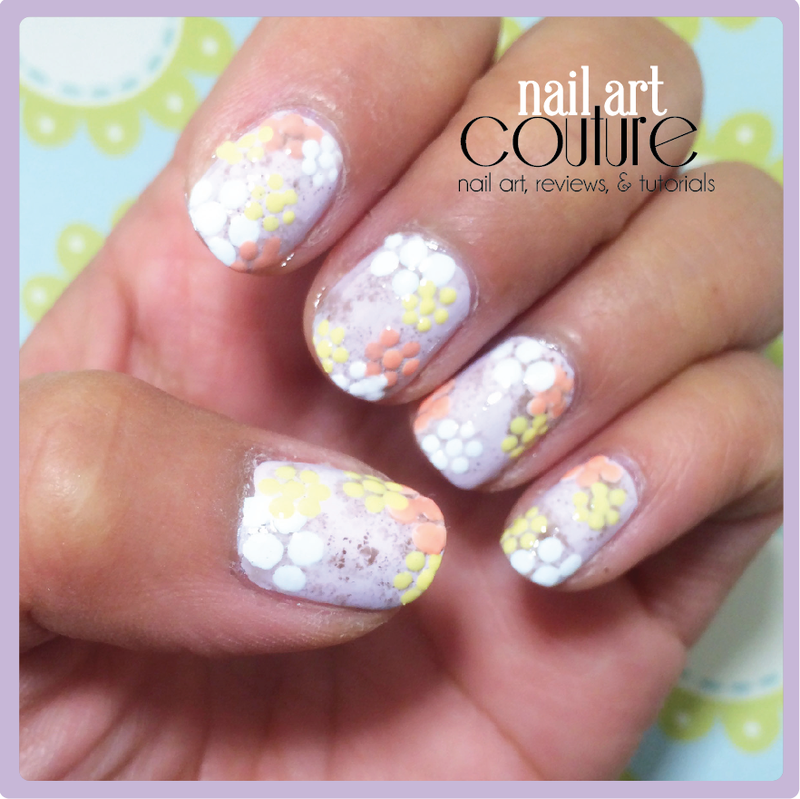 I like to follow other nail art bloggers and I saw that Miss Lady Finger did a design from the Honor Spring/Summer collection. I thought it was an adorable design and decided to recreate it myself. I didn't follow her tutorial so it has my own little twist, which incorporated the sponging technique to create the spotty background and of course the dotting technique to create the flowers. 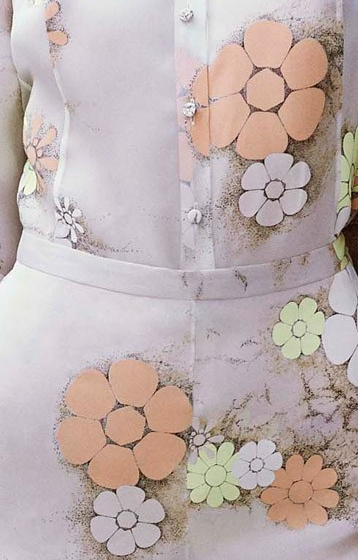 I really like the simplicity of this design. I usually like to challenge myself and re-create the more complex pattern. But from time to time, something simple is always fun to do as well. This is definitely something I would categorize for "Beginners". So if you want something cute, colourful and simple to rock on your nails, this is the nail art for you! Check out materials and tutorial after the jump! 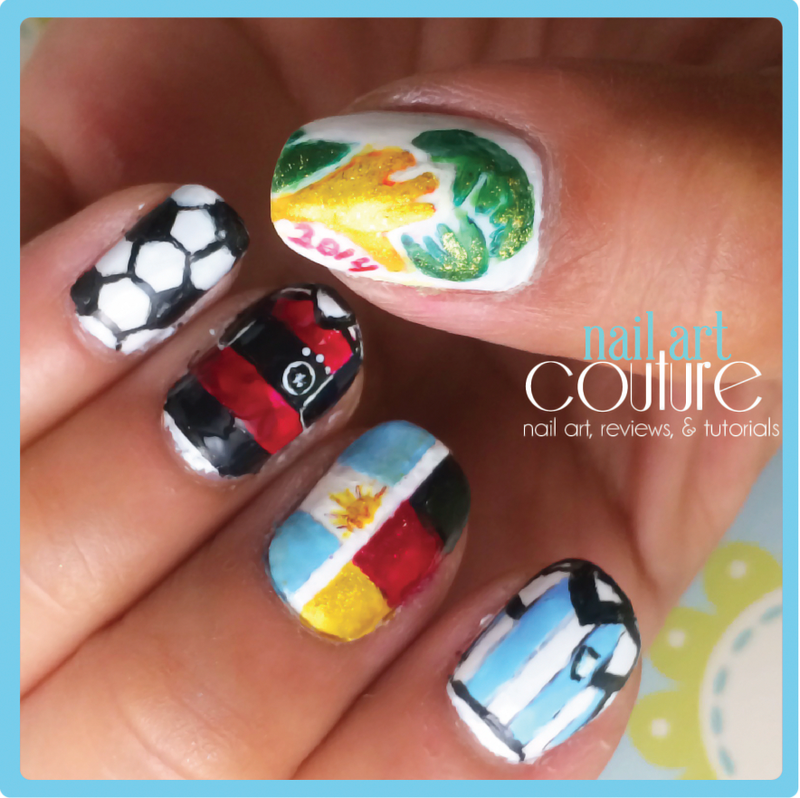 There's a lot of FIFA nail art going around and this is my contribution. I'm totally routing for Germany, but I decided to create both countries that made it to the finals. I actually predicted Netherlands to move on, but clearly I was wrong! So Germany and Argentina it is!